Our large selection of living room sets, sofas, couches, loveseats, armchairs, ottomans, coffee tables, and side tables represents a wide range of styles including formal, elegant, contemporary, traditional, casual, and country. Whether you're looking for leather living room furniture or upholstered living room furniture, you'll find just what you're looking for at our Mount Kisco design center. First and foremost, the living room is a place to sit, whether talking with friends or reading a good book. Westchester House & Home offers sofas, couches, loveseats and armchairs in a wide range of interior design styles, materials and motifs to suit your taste. A coordinated living room set typically brings together seating along with tables, lamps and additional furnishings to make a total design statement. At Westchester House & Home, you'll find our showroom brimming with innovative design ideas for your living room. At our Mount Kisco design center, you can design the living room of your dreams. In addition to living room furniture, we offer all the home furnishings you need for your living room makeover: lamps, window treatments, fabric and curtains, accessories, and more. Our complimentary interior design service will make it enjoyable for you to find the right look that reflects your lifestyle. 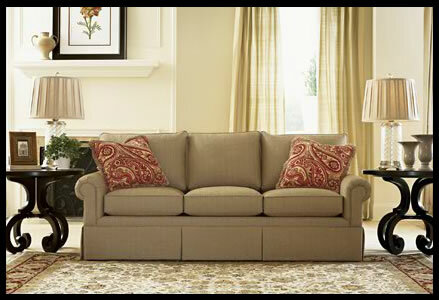 Westchester House & Home is your destination for Living Room Furniture. Our Mount Kisco showroom is filled with all types and styles of living room furniture to meet your decorating needs.